 2 Marketing Trends To Think About This Winter | Social: Managed. Every digital marketing agency in Kansas City understands one thing about their job; it is continually changing and evolving. The best SEO companies in Kansas City have to constantly strategize and re-strategize to counteract the ever-changing market and environment. Find a Google Adwords consultant in Kansas City that you can trust, and work together to build your new 2019 marketing plan today. In the meantime, here are 2 marketing trends to think about this winter from a Google Ad company in Kansas City. Have you ever visited a website and had a little messenger open up on the bottom of the page? His name is usually “John,” and he is usually very quick to respond to your questions. “John” is most likely a machine built by a Kansas City SEO company. Did you know that Georgia Tech tricked an entire undergraduate class into thinking “Jill Watson” was a real Teacher’s Assistant, but in fact, “Jill” was a chatbot. You might be being helped a by company consultant who is actually a chatbot right now. People have different opinions about the use of chatbots, and the moral code that using them might break, but a lot of consumers find them extremely helpful and useful. Consumers love getting their information fast and easily from SEO companies in Kansas City, and a chatbot can do just that. Imagine a world there is no sign spinning marketer yelling at you from across the street to try his pizza, but instead, you’d see a 20-foot tall tomato telling you to try his pizza. That is crazy! This is the world we are soon to be living in. The online game, Pokemon Go! Was one of the first online brands to use Augmented Reality for advertisements and interaction. You could see artificial creations interact with the real world around you through your phone’s camera lens. Small businesses might get squeezed out of the race if they don’t catch up with the times, and begin learning more about this upcoming trend. 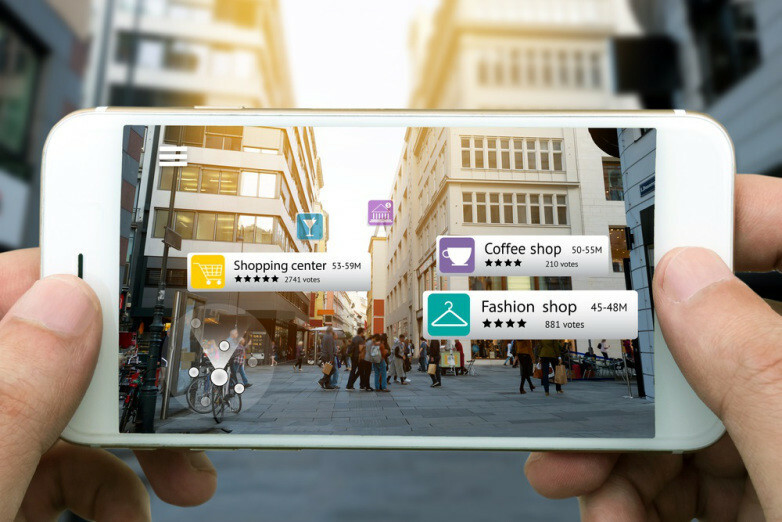 It might be a good idea to start brainstorming ways that your brand can interact with your consumers through Augmented Reality, just like Pokemon Go! Remember that at the end of the day these upcoming trends are tools and tactics to help drive business and not a platform to rest your business on. The primary marketing philosophies that drive sales and consumers actions will always stay the same no matter what the trends are. As long as you remain passionate about your business, continue to stay up to date on trends with your trusted SEO company in Kansas City, you’re business will be just fine!